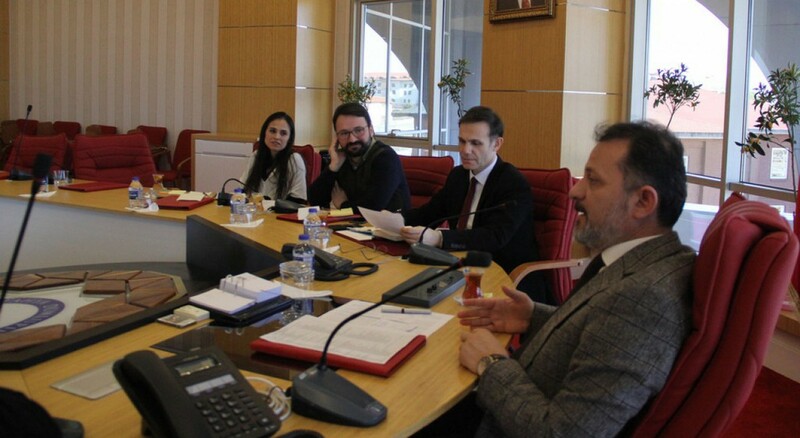 Kütahya Dumlupınar University Disabled Student Unit continues to facilitate the access to information for every individual with disabilities through the project “Disability-Free Information Assistance (EBA)”. 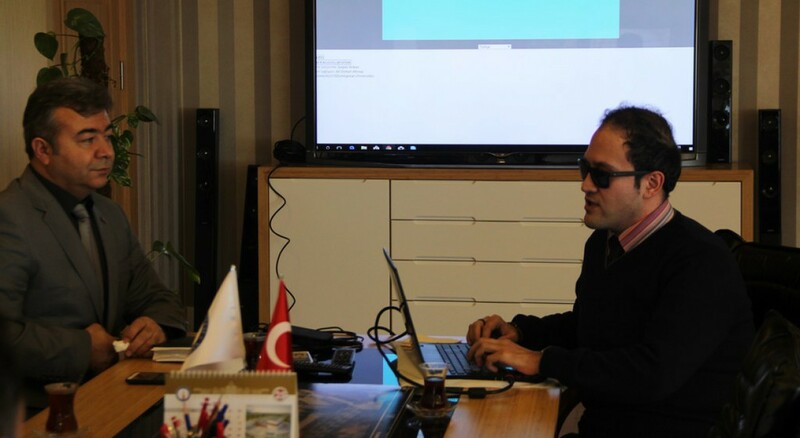 The EBA project which is prepared Sarper ARIKAN, who is also visually disabled, working in the field of software development at Akdeniz University by processing the data provided by Ali Osman Altınay who is the coordinator of Kütahya Dumlupınar University (DPU) Disabled Student Unit is based on an assistant with voice response system. Thus, the EBA aims to provide access to information on university services in a way that is accessible to individuals with disabilities. 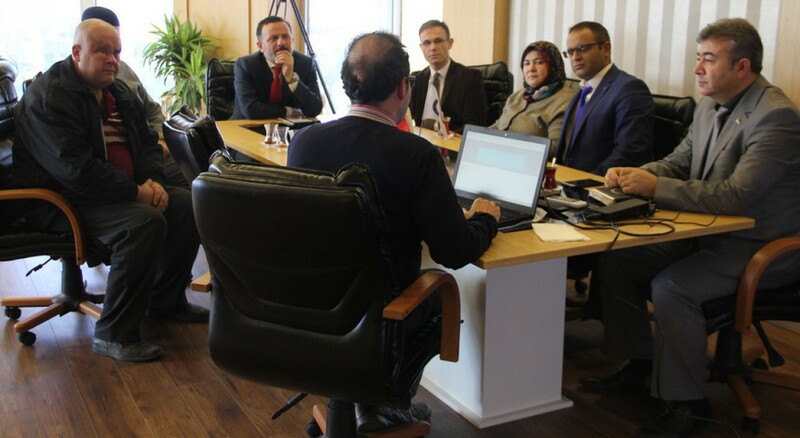 The EBA Project, which was introduced to 130 participants and experts from 85 countries in the World Disability Union (WDU) 6th General Assembly held in Mersin in May, has already domestic and foreign aspirants. 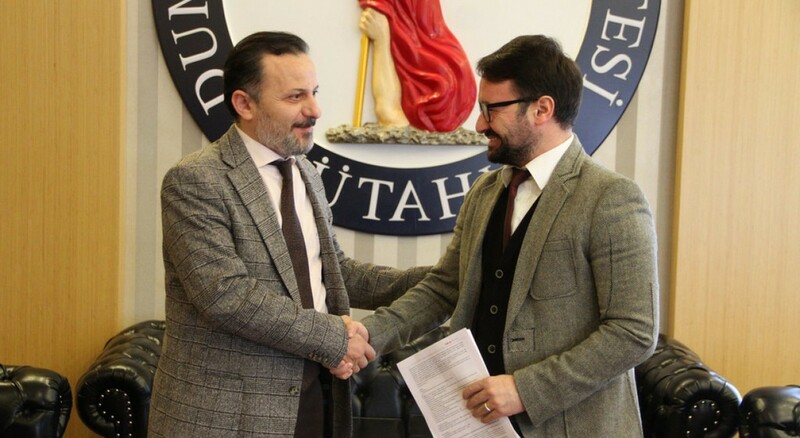 The EBA project prepared by Disabled Student Unit supported by our Rector Prof. Dr. Remzi Gören has been used at the Disability-Free Unit at İnönü University. 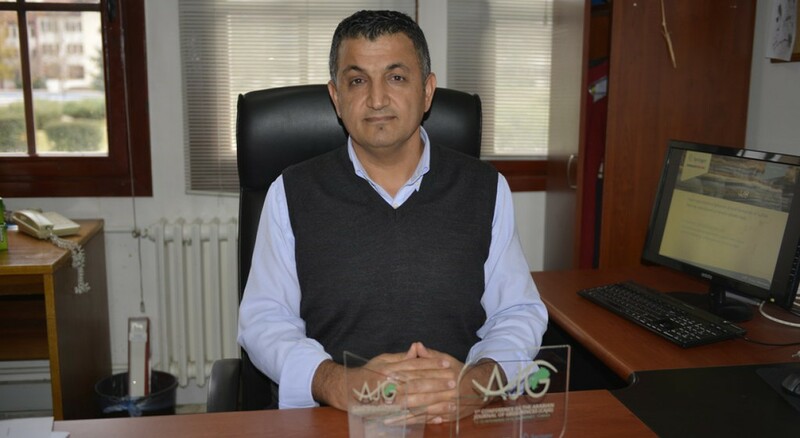 within the university with the request of İnönü University. Disabled Student Unit explains that DPU negotiates with institutions interested in EBA Project in Germany. The Digital Library which will be opened by the Disabled Student Unit will also facilitate the access to information. 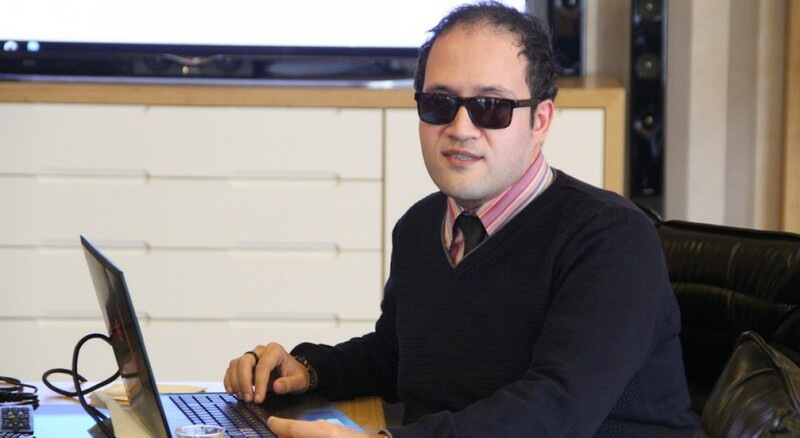 More than 10 thousand books will begin to be presented in digital format for the access of visually disabled individuals by students working part time in the unit. When the Digital Library is opened, visually disabled individuals will be able to log in to the system with the password they will get after adding their health report and they will be able to request books to be converted into audio books. Another project that the unit plans is to give sign language lessons and certified web design course trainings which will start with a Youtube channel. It is aimed to enlarge the channel with the contributions of the relevant units in other universities. 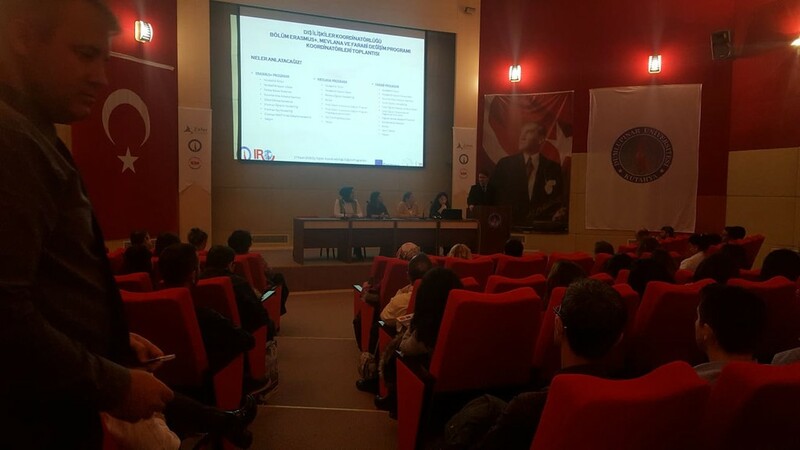 Disabled Student Unit which has been since 2013 is the most active unit used by disabled individuals in Turkey. Through the education and treatment services in the MS Patient Education School within the unit, MS patients are actively involved in life. 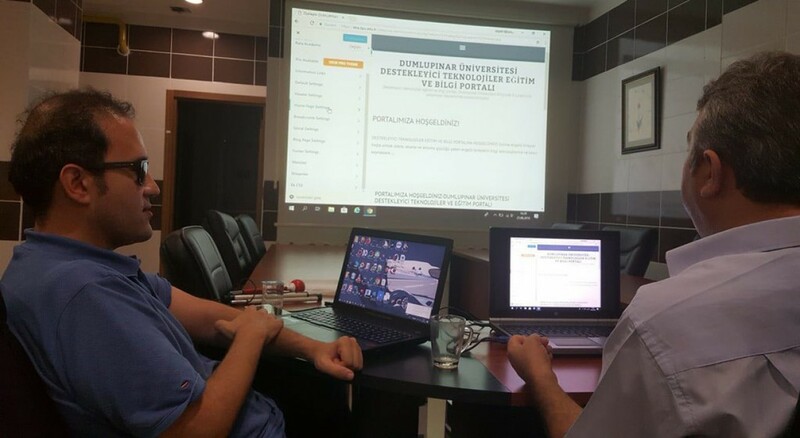 In addition to the part-time workers in various units across the country, DPU Disabled Student Unit stands out as the only place that can be visited by people with disabilities in Turkey whenever they want. DPU Press - 31 July 2018, Tuesday / read by 351 persons.